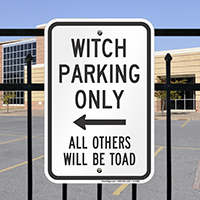 The witches need their parking space! Curb unauthorized parking with our funny sign. 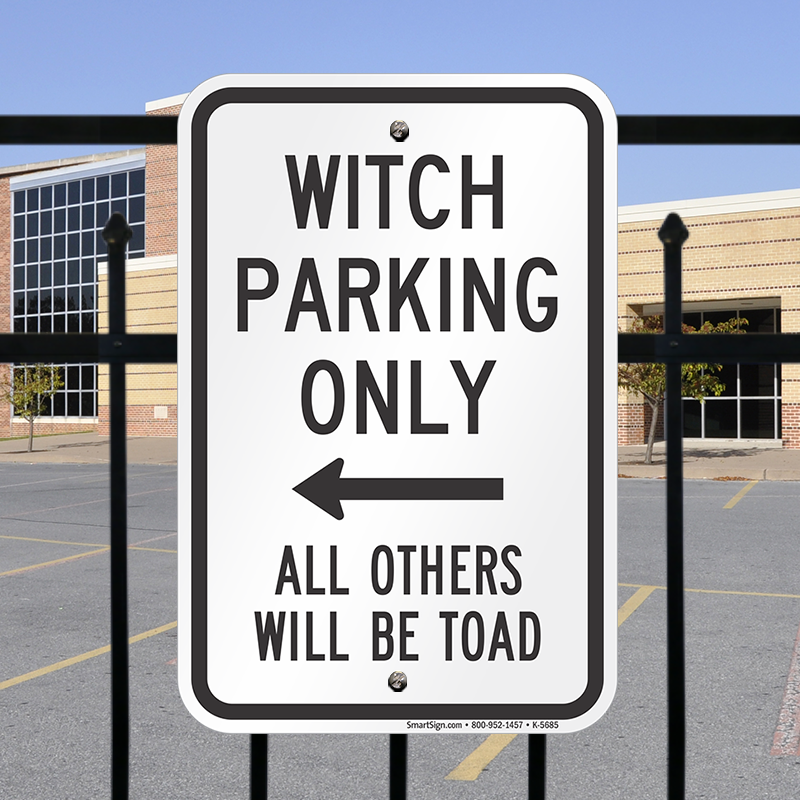 • The message with an interesting wordplay can keep unauthorized motorists away from your parking spot. 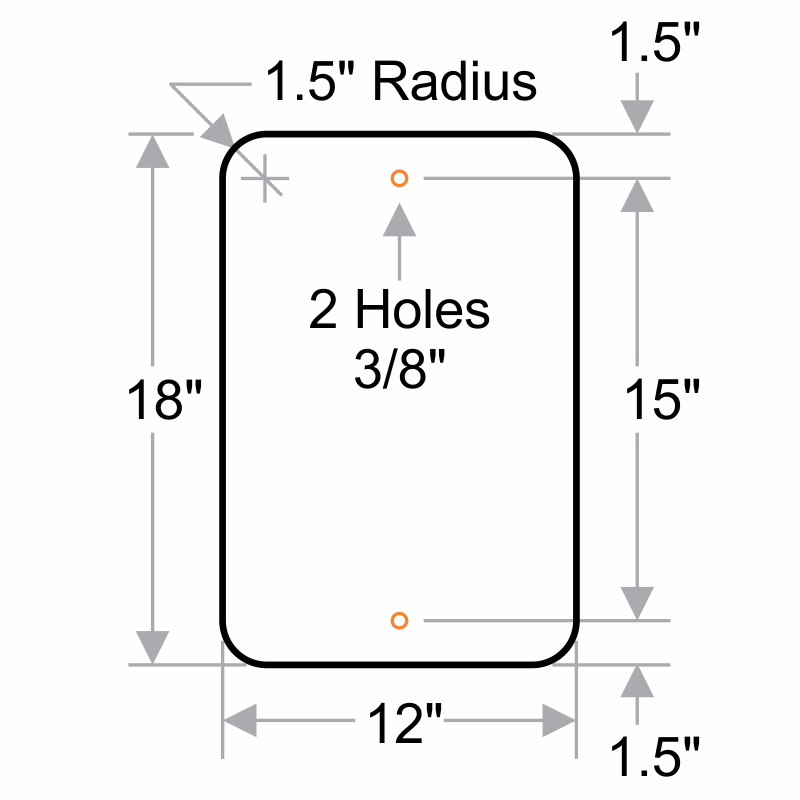 • Sign features two pre-drilled holes so you can mount it easily.